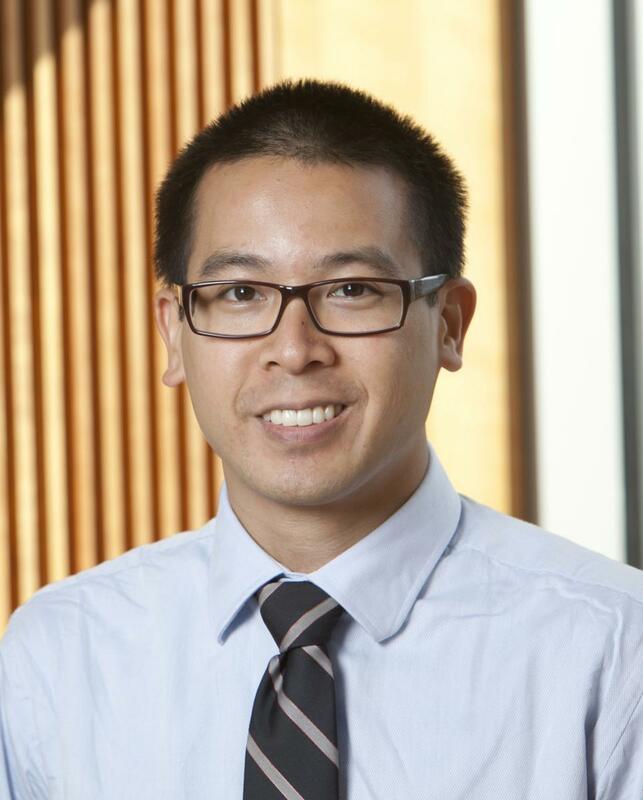 Chris Lam (Chambers Fellow) is a first year Biomedical Engineering PhD student at Duke University, under the mentorship of Dr. Nimmi Ramanujam. Chris is most recently from Cincinnati, Ohio. He graduated in 2007 from the University of Cincinnati with a Bachelor’s of Science in Biomedical Engineering and was awarded the Herman Schneider Medal for "distinction as an exemplary co-op student -- one who has taken fullest advantage of the unique opportunities of a cooperative education.” His undergraduate and post-baccalaureate research in the Fetal Cardiovascular Surgery laboratory of Dr. Pirooz Eghtesady at Cincinnati Children’s Hospital, focused on understanding the pathophysiology of a severe form of congenital heart defect known as Hypoplastic left heart syndrome and supporting efforts for the clinical translation of in-utero fetal cardiac repair surgery. In the fall of 2010, he began pursuit of a Master’s of Science in Global Health at the Duke Global Health Institute, under the guidance of Drs. Svati Shah, Bimal Shah, and Lijing Yan. He spent three months in China as a visiting research fellow at the George Institute for Chronic Disease to investigate factors for non-compliance in anti-hypertensive medication in elderly Tibetan pastoralist. Concurrent with the pursuit of his master’s, he also served for two years as the teaching assistant for Dr. Robert Malkin’s senior design capstone course, BME262L/462L Design for the Developing World. This summer he successfully defended his master’s dissertation and hopes to have continued involvement in global health related projects. Chris’s current research efforts in the Tissue Optical Spectroscopy (TOpS) lab involves the refinement and field testing of a cervical cancer screening optical device for use in limited-resource settings. Chris and other TOpS lab members will be traveling to a Family Health Ministries women’s health clinic in Port-au-Prince, Haiti to gather pilot study data with the device during the upcoming year. 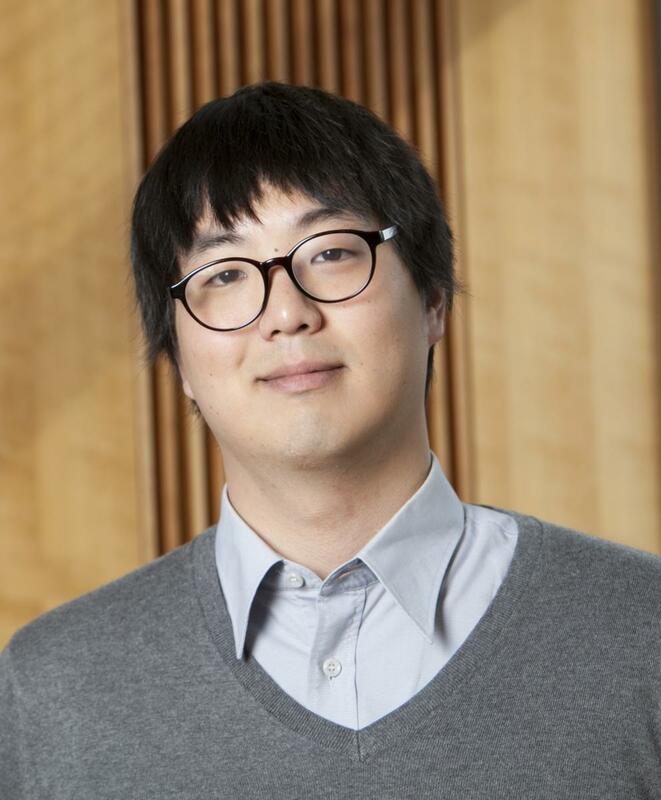 Sanghoon Kim (Chambers Fellow) Sanghoon Kim is a first year PhD student in the biomedical engineering department at Duke University under the advisement of Professor Adam Wax. 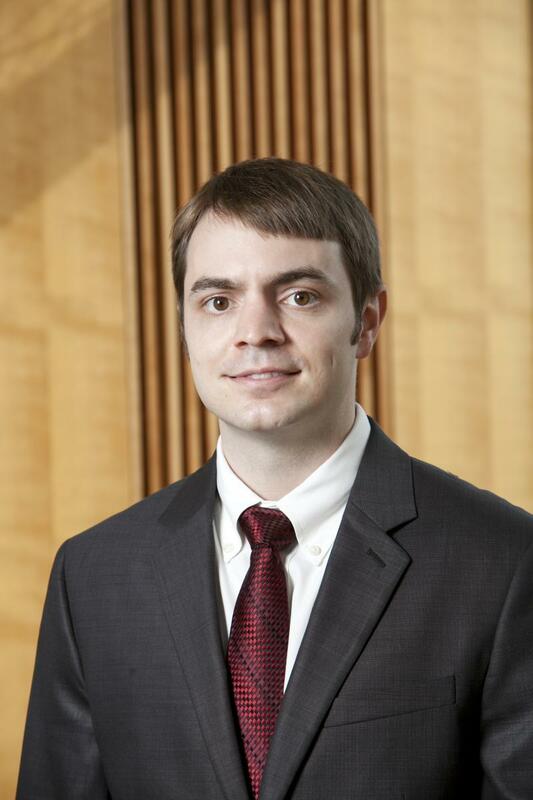 He graduated from Duke University with dual majors in Biomedical engineering and Physics. 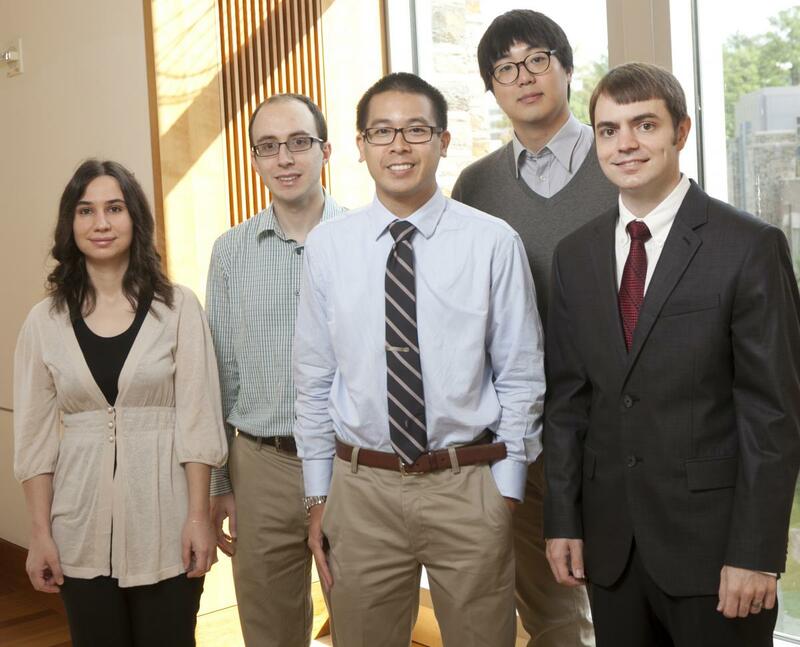 In his undergraduate, his research focus was on the application of using nanoparticles as exogenous contrast agent in phase- sensitive optical coherence tomography (OCT). Absorption at the specific resonant frequency causes highly localized temperature gradient around the nanoparticles, causing slight change in index of refraction in the medium. This change in refractive index can be detected by phase- sensitive OCT. The rapid response to external excitation leads to a readily detectable phase signature to different excitation patterns, and the high wavelength specificity of the plasmon resonance of the nanoparticles allows multiplexing multiple probes with distinct excitation spectra. 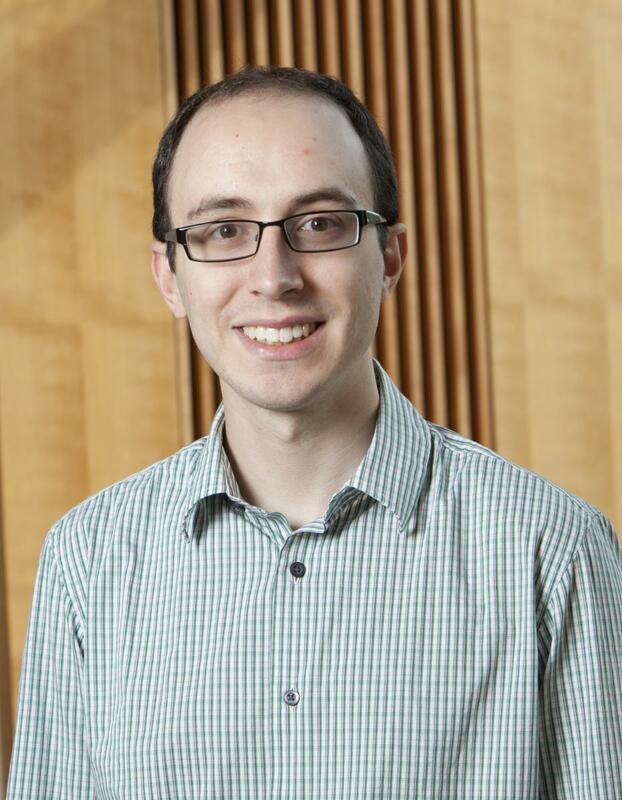 His primary research in graduate school involves application of angle-resolved low-coherence interferometry (a/LCI) to detect angular distribution of scattered light. The angle-resolved LCI technique depends on a light scattering model to invert measurements of scattered light into biologically useful parameters such as size, orientation, shape and structures at cellular level. Detecting the changes in the cell parameters enables to discriminate abnormal or pre-cancerous cells from normal cells and this direction was demonstrated with animal models and in clinical studies. Derek Nankivil (Fitzpatrick Scholar) received his B.Sc. in Aerospace Engineering from the University of Central Florida. He worked as a Mechanical Engineer on laser surgical system development for Alcon Corporation and later as an Optomechanical Engineer on laser communications and laser weaponry for Raytheon Corporation. Derek returned to academia to obtain a M.Sc. in Biomedical Engineering from the University of Miami where he specialized in physiological optics, accommodation, and the zonule of zinn. After completing his Master’s, he filled the position of Senior Biomedical Engineer at the Ophthalmic Biophysics Center in the Bascom Palmer Eye Institute where he worked on diagnostic and surgical ophthalmic technology development, and experimental design and data analysis for both ex-vivo and in-vivo studies. He is currently working towards his PhD in Biomedical Engineering under the guidance of Professor Joseph Izatt. Derek’s primary research objective is to further the understanding of the accommodation mechanism of the eye and the age-related onset of presbyopia through the development of novel imaging systems. Ozlem Senlik (Chambers Scholar) Ozlem Senlik is a PhD. student in the Electrical and Computer Engineering department since August 2009. She received her B.Sc. degree in Electrical and Electronics Engineering in 2006 and M.Sc. degree in Materials Science and Nanotechnology in 2008, both from Bilkent University, Turkey. Her M.Sc. work focused on developing MEMS sensors for thermo-mechanical characterization of thin films. 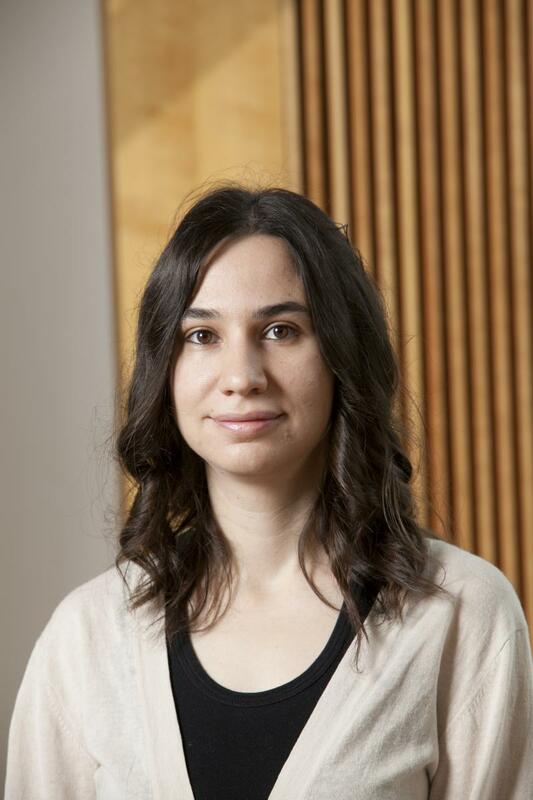 Ozlem joined Prof. Nan Jokerst’s group in December 2011 where her main research involves developing miniaturized spectral imaging systems based on diffuse reflectance spectroscopy and laminar optical tomography, and composed of custom built Si photodiode arrays and light distribution waveguide networks for biomedical applications. Kevin Seekell (Chambers Scholar) is a PhD student in the Biomedical Engineering department, working with Dr. Adam Wax. His primary research involves the use of plasmonic gold nanoparticles for in vivo tumor delineation. Tumor margins are not visually distinct during surgical resection operations. If the surgeon does not remove the entire malignancy, tumor recurrence occurs, often necessitating a second operation. However, resecting surrounding healthy tissues can harm the patient’s quality of life. For example, when surgically removing head and neck squamous cell carcinoma (HNSCC), damage to the larynx can cause a reduction in aspiration capability and voice quality. For these reasons, surgeons require a tool for delineating tumor margins in vivo. Plasmonic gold nanoparticles (GNPs) have studied extensively recently due to their wavelength specific enhanced absorption and scattering cross sections. When conjugated to monoclonal antibodies, GNPs may be used as molecular contrast agents. GNPs’ photostability and biocompatibility make them advantageous over fluorophores, the current standard in molecular imaging. In this research, gold nanorods (GNRs), with scattering peaks within the tissue optical window, are conjugated to monoclonal antibodies targeting Epidermal Growth Factor Receptor (EGFR). EGFR is a cellular receptor overexpressed in many squamous cell carcinomas (SCCs). Anti-EGFR GNRs specifically bind to malignant SCCs while leaving healthy cells unmarked. A custom hyperspectral darkfield microscope analyzes spectral scattering peaks from cells and tissues, identifying the presence of GNRs. Thus, this method has the capability to delineate the margins of malignant tumor cells embedded within healthy tissues.